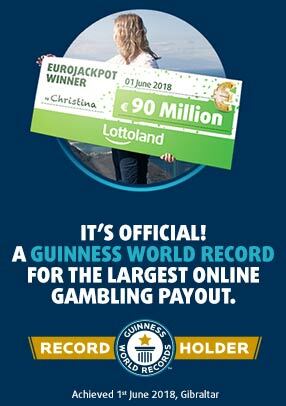 Beat the winter blues and bag yourself a bonus! 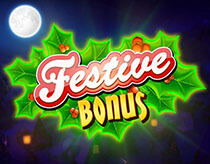 Try your luck on Festive Bonus and see if you’ll be celebrating the season in style! To start the game, press the ‘Play’ button located below the stake amount Once the ‘Play’ button has been selected the stake is deducted from the current balance and the game starts. Game 1: Win a prize by revealing the [icon]. You win the prize for that row.